(Bloomberg) -- Are you a Delta loyalist? Fly only American Airlines or United? It’s time to switch. 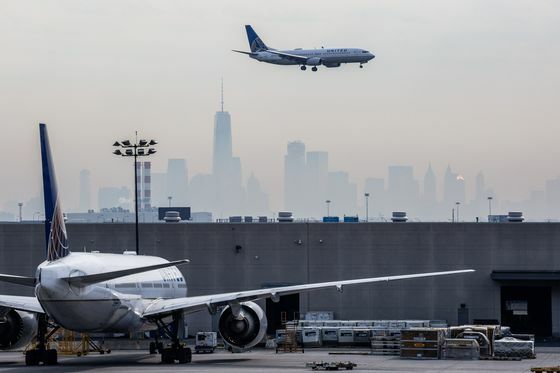 With the news last week that, like Delta, United will start pricing award tickets dynamically (i.e., more expensively) later this year, flyers were left wondering whether investing the time and effort to rack up miles with U.S. frequent-flyer programs is even worth it anymore. Even more so since this is only the latest airline to devalue its loyalty program. In the past few years, the major U.S. airline frequent-flyer programs have changed not only how flyers can earn and redeem award miles but also the requirements for earning elite status. Earning any status now means spending from $3,000 to $15,000 per year on airfare in addition to flying between 25,000 and 125,000 miles. And accruing miles is more difficult, too—especially painful when the price of some single one-way business class awards can reach an astronomical 465,000 miles. For flyers tired of jumping through so many constantly moving hoops, there’s a new game in town: pledging loyalty to an international carrier. Thanks to extensive partner networks, it’s a viable strategy even for those who travel predominantly within the U.S.
American, Delta, and United all have dozens of airline partners thanks to alliances such as Oneworld and SkyTeam. (So does Alaska Airlines, even though it’s not in an alliance.) That means flyers can credit flights on these domestic airlines to foreign partners’ mileage programs and then redeem miles from those same programs for award flights on U.S. carriers. It may sound cumbersome, but it’s no more time-consuming than any other method—and it offers far better earning and redemption rates than U.S. mileage programs. You can also convert credit card points earned on everyday spending—or even hotel stays—into miles thanks to transfer agreements between many international airlines and major credit card points programs in the U.S. For instance, you can transfer points from American Express Membership Rewards, Capital One Venture Rewards, Chase Ultimate Rewards, Citi ThankYou Rewards, and Marriott Bonvoy to either Air France/KLM or Singapore Airlines. And then there are extra perks. Get gold status with United, and you’ll have access only to United’s own lounges when you’re traveling on an international Star Alliance flight. 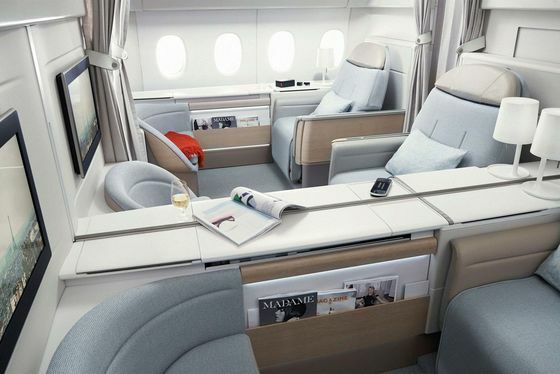 Earn gold status with a partner airline like ANA or Air Canada, though, and you can use United’s clubs (as well as those of other Star Alliance airlines) when traveling in any class on any Star Alliance airline, including domestic United flights. Sold on the strategy? Here are six international mileage programs that might fit your needs. 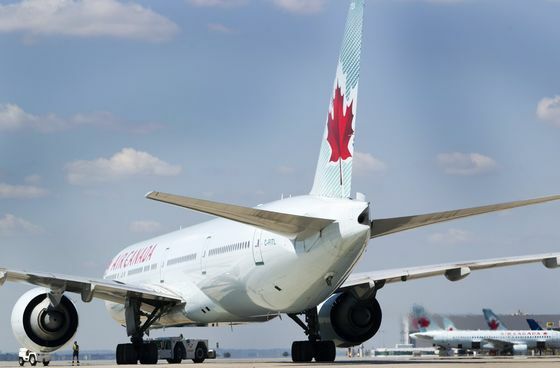 Air Canada’s loyalty program has had a dramatic couple of years, with rumors that the airline would ditch it altogether. But a new deal, signed in January, assuaged those fears, and consumers can feel safe about banking miles here again. Transfer and airline partners: Consumers can transfer American Express Membership Rewards points, Capital One Venture Rewards Miles, and Marriott Bonvoy points to Aeroplan at various ratios. Air Canada is part of Star Alliance, so travelers have 27 carriers to choose from when it comes time to redeem their miles. Reasons to consider it: Between the number of airlines in Star Alliance and having Amex as a transfer partner, racking up Aeroplan miles is a relatively easy feat—and its award redemption rates can be relative bargains. Case in point: Flying from Canada or the continental U.S. to Europe in first class costs just 70,000 miles each way, vs. 110,000 with United MileagePlus. Drawbacks: On some of its own award tickets—and those booked with certain partner airlines like Lufthansa and ANA—taxes and fees can add up to hundreds or even thousands of dollars. This European mileage program has a plethora of transfer and airline partners—and sometimes offers great discounts on its awards. Transfer and airline partners: American Express Membership Rewards, Chase Ultimate Rewards, Capital One Venture Rewards, Citi ThankYou Rewards, and Marriott Bonvoy are all transfer partners and sometimes offer bonuses when you convert points to miles. Members can also earn and redeem Flying Blue miles on nearly 40 airlines, including SkyTeam partners like Delta, China Eastern, Korean Air, and Kenya Airways. Reasons to consider it: Flying Blue offers “Promo Awards” for different cities each month with redemptions as low as 10,000 miles each way in economy and 26,000 miles in business class between Europe and North America. It also seems to open up more of its own award seats to Flying Club members—including those opulent La Première first-class ones. The only way to book them without cold, hard cash is with Flying Blue miles and elite status. Drawbacks: After significant changes last year, members now earn miles based on revenue when flying on Air France or KLM. On partner carriers, it’s based on mileage flown and fare class. In other words, it’s a lot to keep straight. And dynamic pricing on awards makes redemptions feel a bit unpredictable. The Japanese airline is part of Star Alliance and has one of the best-priced award charts in the industry. Transfer and airline partners: ANA is transfer partners with American Express and Marriott Bonvoy. It’s in Star Alliance along with other airlines such as United, Turkish Airlines, Swiss, EVA, and Avianca. But it also has non-alliance partners like Garuda Indonesia and Virgin Atlantic. Reasons to consider it: Two words: award chart. While other airlines have repeatedly raised the price of business- and first-class awards, ANA has remained a bastion of value. 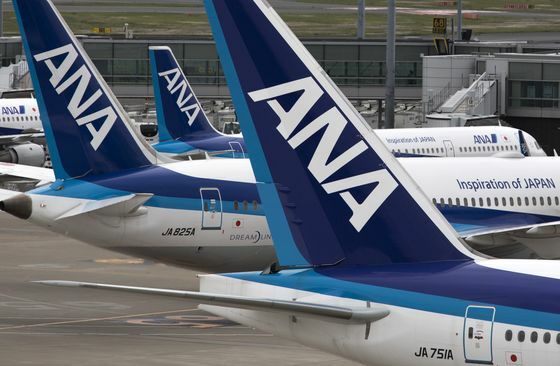 A round-trip award flight on ANA from North America to Japan ranges from 40,000 to 55,000 miles in economy, 75,000-90,000 miles in business class, or 150,000-165,000 in first class. On the same ticket, United would charge 70,000 miles for economy, 160,000 miles for business class, and 210,000 miles for first class. Another perk: ANA lets up to eight family members pool their miles (if they live outside Japan), putting more awards within reach. Drawbacks: Like Aeroplan, ANA Mileage Club charges exorbitant taxes and fees on some awards. Redemptions on partner airlines and ANA’s own international flights must be for round-trip travel, so no convenient one-way awards. A distance-based awards system offers great value for short-haul flyers, both in Europe and North America. Transfer and airline partners: Folks with American Express Membership Rewards, Chase Ultimate Rewards, or Marriott Bonvoy points can transfer them to British Airways. The airline is in the Oneworld alliance with other carriers like American Airlines, Cathay Pacific, and Qantas, but also partners with Alaska Airlines. Also helpful: A U.S. credit card with sign-up bonuses that regularly top 100,000 Avios, the BA loyalty currency. Reasons to consider it: Short-haul flights (except those in North America) under 650 miles require only 4,000-4,500 Avios each way in economy. Flights that are 1,151 miles or less, including those in North America, require just 7,500 Avios each way, and award pricing goes up from there but can still be a relative bargain. For example, from the West Coast to Hawaii, you could pay as few as 25,000 Avios round trip—vs. 40,000-45,000 miles with American Airlines. Drawbacks: On the flip side, that same distance-based formula means long-haul flights in premium cabins are astronomically expensive. For example, it would cost 140,000 British Airways Avios to fly from Los Angles to Hong Kong one-way in first class on Cathay Pacific, while Alaska Airlines would charge you only 70,000 miles. Awards on British Airways’ own flights also incur shockingly high taxes and fees, well over $1,000 round-trip in some cases. Despite some recent award chart changes, this remains an extremely useful mileage program for a number of reasons. 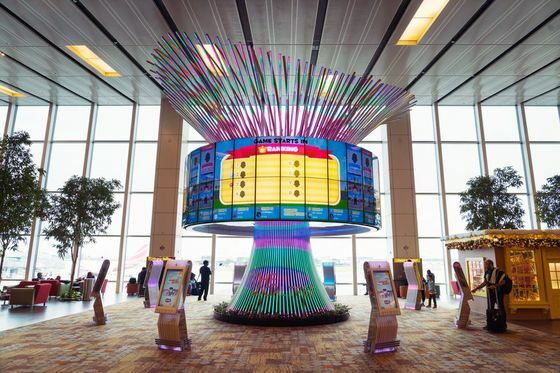 Transfer and airline partners: Name a partner, chances are Singapore Airlines works with it. American Express, Capital One, Chase, Citi, and Marriott? Check, check, check. It’s also a member of Star Alliance and has mileage agreements with other carriers like Alaska Airlines and Virgin Australia. 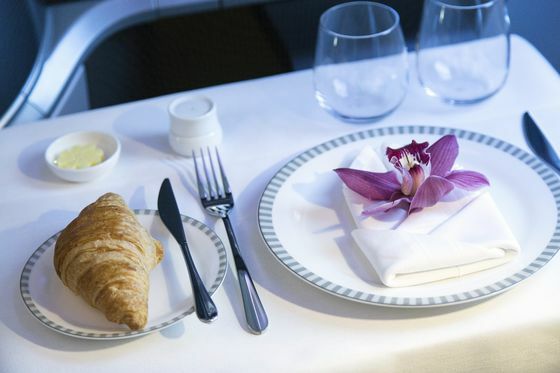 Reasons to consider it: Earning and redeeming Singapore Airlines miles for flights on its Star Alliance partners is great, but booking business- and first-class awards on Singapore’s own flights is even better. (The airline tends to hold back award space in premium cabins, including its stunning new First Class Suites, exclusively for members of the KrisFlyer program.) 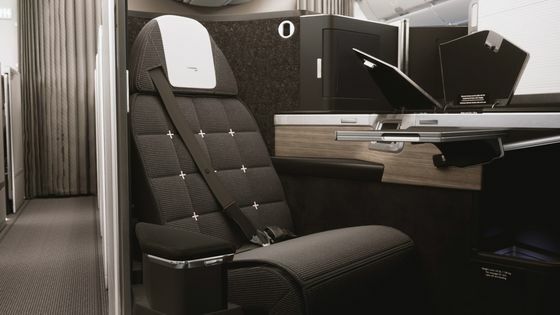 A business class award on the airline’s recently relaunched service from Newark to Singapore would cost 99,000 miles each way, while an award in the new First Class Suites from Singapore to Shanghai can be had for as few as 53,000 miles. Members can also “wait-list” for awards that might not be available immediately. Drawbacks: Both recently raised redemption rates and a cumbersome award search engine might frustrate new members. Great customer service and some interesting redemption opportunities set this U.K. carrier’s mileage program apart. Transfer and airline partners: Even without being part of a major aviation alliance, Virgin offers myriad possibilities for earning, including through Marriott, Chase, Citi, and American Express. The latter two offer regular transfer bonuses of around 30 percent, stretching your points even further. And its airline partners are nothing to sneer at, either: They include Delta, Hawaiian Airlines, ANA, and South African Airways, among others. 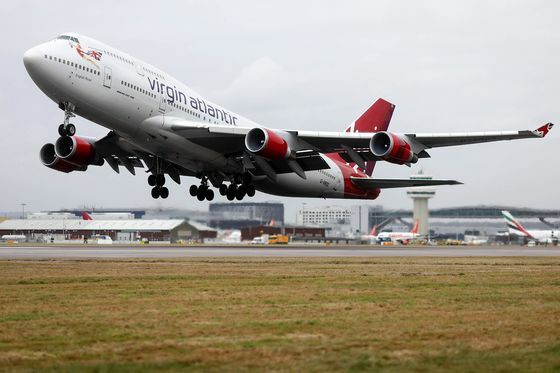 Reasons to consider it: Some of the best uses for Virgin Atlantic redemptions are for partner flights. You can book into those fancy new Delta One business class suites for just 50,000 Virgin Atlantic miles each way between the U.S. and Europe, or 60,000 miles from the U.S. to Asia—that’s far better than paying nearly half a million Delta miles for the same experience. Drawbacks: Virgin has some of the best phone customer service agents in the industry, which is good, since limited searchability of partner awards online means you will almost certainly have to use them. One thing they can’t fix? Virgin’s high taxes and fees for awards on its own flights.